CNN announced that it will debut an unconventional weekend show hosted by the renowned comedian D.L. Hughley. Set to premiere on Saturday, Oct. 25, D.L. 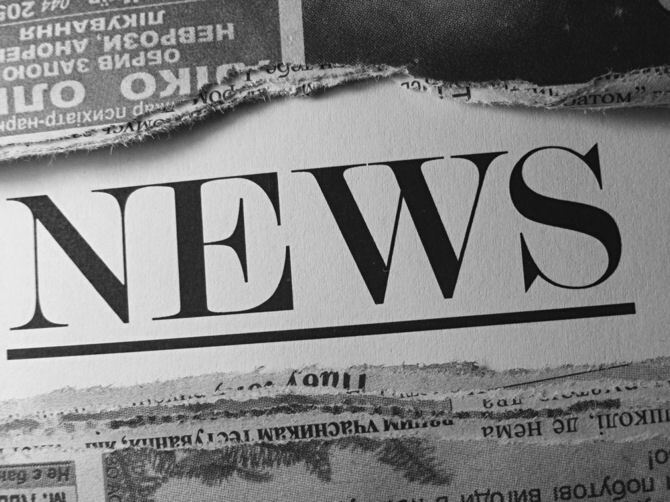 Hughley Breaks The News (working title) will feature Hughleyls comedic take on the weekls events in the news everything from politics to entertainment, sports and pop culture, as well as one-on-one interviews with a wide range of newsmakers and the reporters who cover them. D.L. 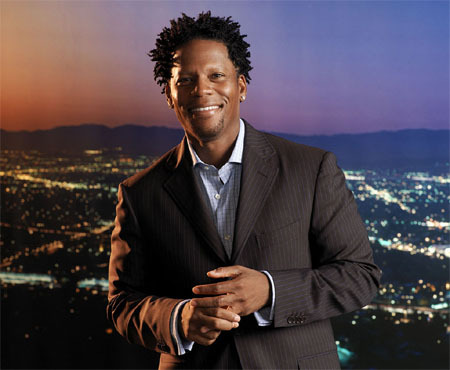 Hughley is one of the most popular and highly recognized standup comedians on the road today and has also appeared in several feature films and television projects. Hughley recently appeared in a one-hour stand-up special for HBO titled “Unapologetic” and hosted BETls hidden camera show S.O.B., as well as the 2008 season of HBOls Def Comedy Jam. Hughley also starred in the Aaron Sorkin drama series for NBC, Studio 60 on the Sunset Strip. Hughley spent four successful years starring in his own sitcom The Hughleys, and in 2005-2006, he hosted his own late night talk show for Comedy Central, Weekends at the DL. It was the mega-hit Original Kings of Comedy that launched Hughley into superstardom. The film, based on the 1999 tour featuring Hughley, Bernie Mac, Steve Harvey and Cedric the Entertainer, garnered close to $40 million at the box office and became one of the highest selling DVDs in 2001.